The oceans are beautiful, spectacular regions that inspire a love and concern for the Earth. 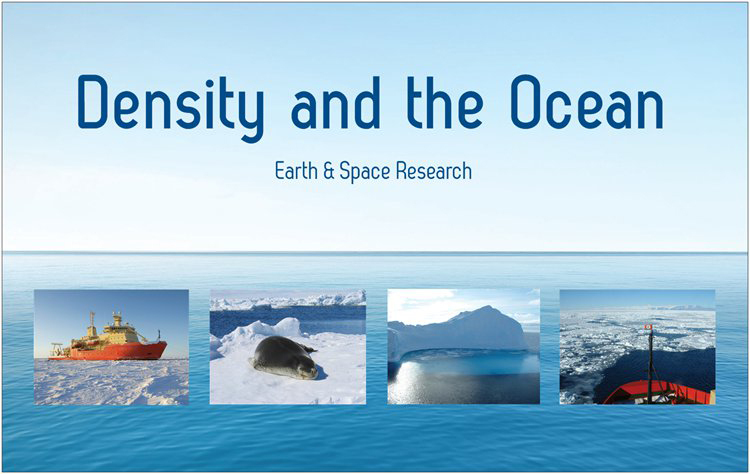 ESR scientists have developed a great hands-on exhibit, called Density and the Oceans, that we take to schools, stem fairs, and festivals to teach kids about this amazing part of our planet. We also share our experiences through our online photo galleries, fieldwork journals, and public talks in schools and other venues. If you would like ESR at your STEM event, or would like to inquire about other outreach opportunities, please contact our Outreach Coordinator, Susan Howard.